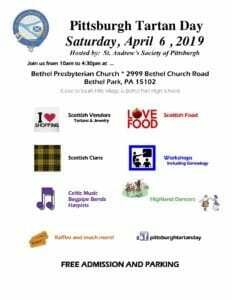 Saint Andrew’s Society of Pittsburgh is a 501(c)(3) organization established in 1990 to preserve and promote Scottish heritage and traditions in the Greater Pittsburgh Area through educational, philanthropic, and social endeavors. 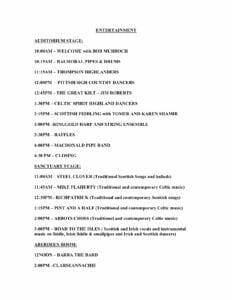 Membership is open to those who trace their lineage back to Scotland, and to those who have an interest in the heritage and traditions of Scotland. Visit our Membership page to learn more. Contact Paul Thompson at sasppresident@gmail.com. Like our event on Facebook!